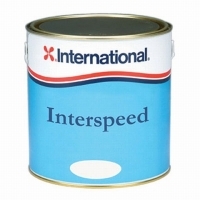 Antifouling - Advitek Marine Systems A.M.S. 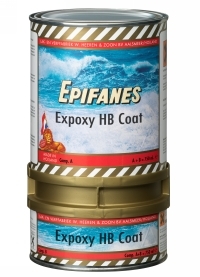 B.V.
Epifanes Epoxy HB Coat grijs 750ml. 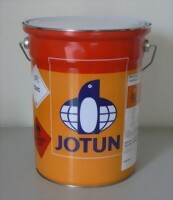 Epifanes Epoxy HB Coat zwart 750ml. 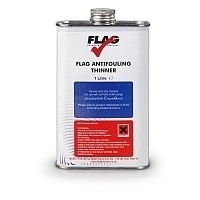 Epifanes Foul-Away rood 2 ltr. 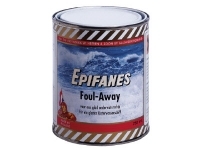 Epifanes Foul-Away roodbruin 2 ltr.